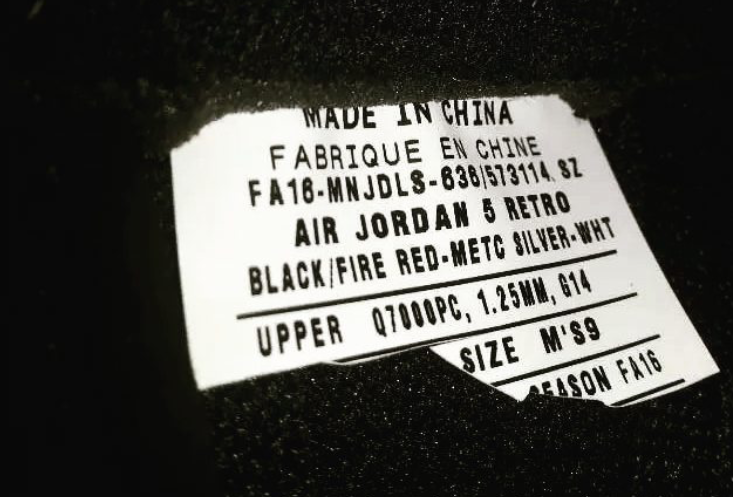 Jordan Brand has a lot planned for 2016. The company plans to bring out a lot of classic retros, such as the Air Jordan 4 "White Cement" with the Nike Air on the back, as well as the "Flu Game" 12s. 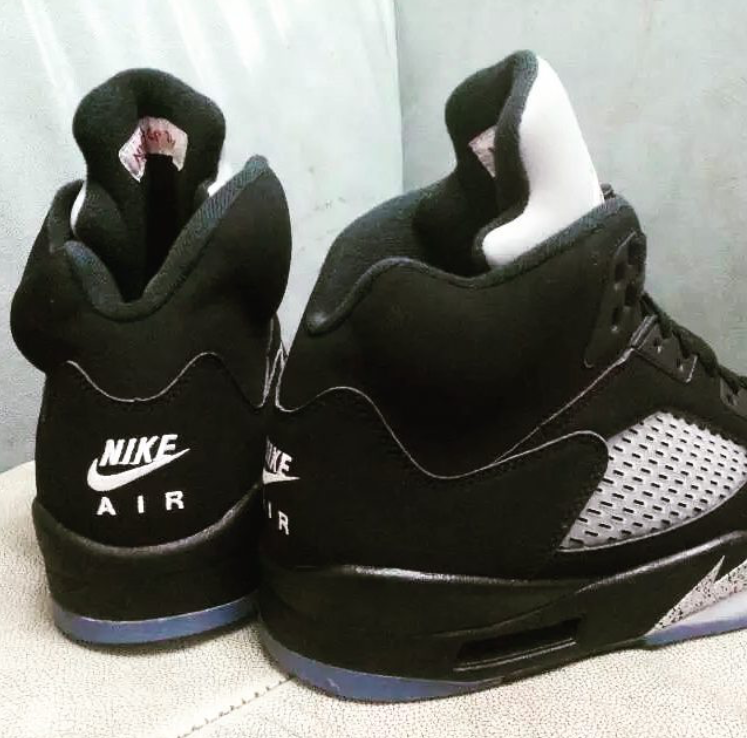 It looks like the "Black Metallic" Air Jordan 5s will be making a return as well in 2016. 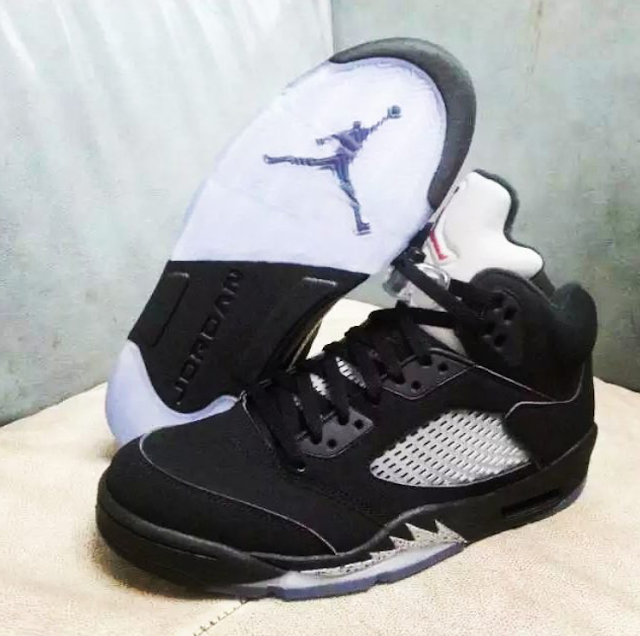 The shoe will also feature "Nike Air" on the back, which was last seen during the 1999 release of the pair. It has previously retro'd in 2007 and 2011 as well. No official word yet on when these will release, but Sneaker Bar Detroit reports that a release in Fall 2016 looks likely. It might even end up being the 2016 Black Friday release. 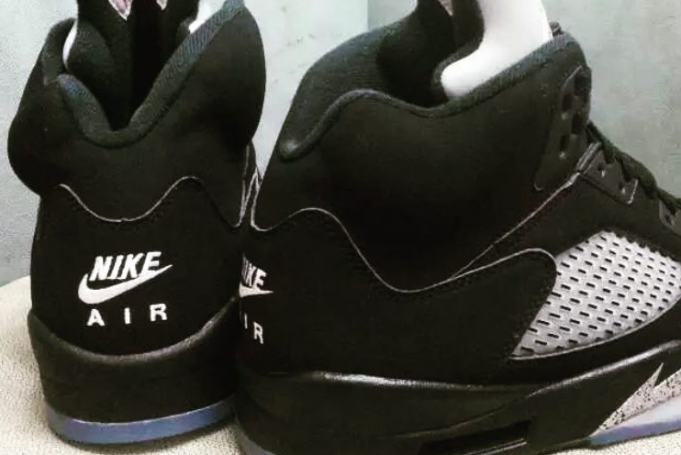 Let us know what you think of the Nike Air Jordan 5 OG “Black Metallic," and if you plan to cop them.